Posted on September 24, 2014 by Lena K.
First of all, I have a confession to make. A long time ago, I would not touch any of Takemoya Jin’s works. I skipped through them, only noticing the things that I don’t like, which is why I never really took a closer look. All I saw was the art, and to be honest, even today, after falling in love with this artist over and over again, I’m still not a fan of this specific art style. Still, even though the art isn’t to my liking, I will never forgive myself for not taking a closer look back then. First, since we’ll discuss the art later anyway, let’s just put this aside and focus on her stories for now. Hands down, Takemiya Jin is one of the greatest yuri artists there is right now. Of course, this is just my opinion, but I’m sure many of you will agree with me. She just has the gift to depict the characters in the most interesting way possible. It’s not even like these types of characters haven’t been done before, Takemiya Jin just manages to make specific character types more enjoyable. The protagonist of Fragments of Love is probably a good example for that. Simply put, Mika is one of the greatest characters I’ve ever come across. She’s just a normal girl, maybe boring even, but the way she handles specific situations makes her stand out quite a lot. I just love her. Takemiya’s characters in general usually leave quite the impression on me. Furthermore, even cliché situations turn into very unique experiences thanks to the way this author makes the characters behave and look during these scenes. Well, the turn of events doesn’t always need to be unexpected or unusual, it just needs to be told from the right perspective, and that’s one of the many talents Takemiya Jin possesses. 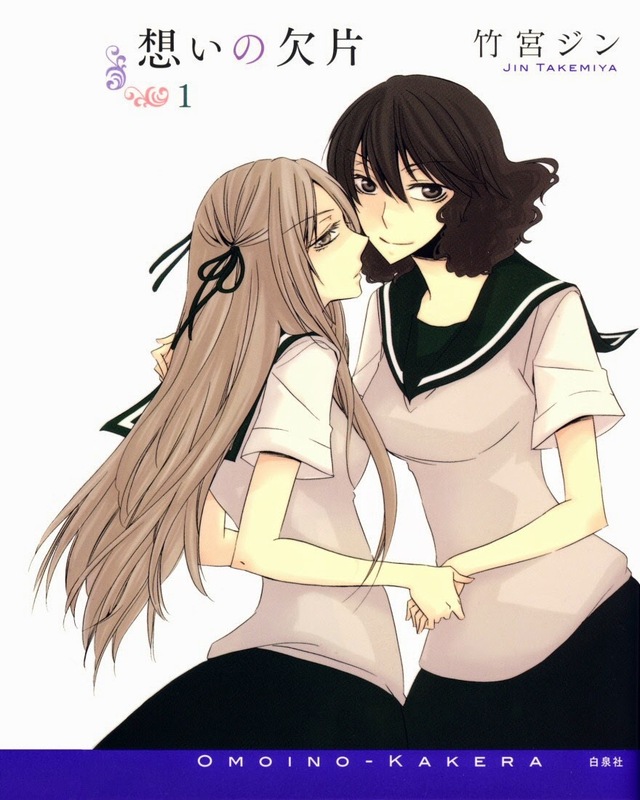 I’ve never seen even one work by Takemiya Jin that wasn’t yuri, so it’s safe to assume that she’s only drawing yuri manga and doujinshi. Something that I would actually like to see her doing is simply something NSFW. I know, this must make me look like I’m just a pervert who wants some more things to read, but when really, I think it would be quite interesting to see an artist like her going into this direction. 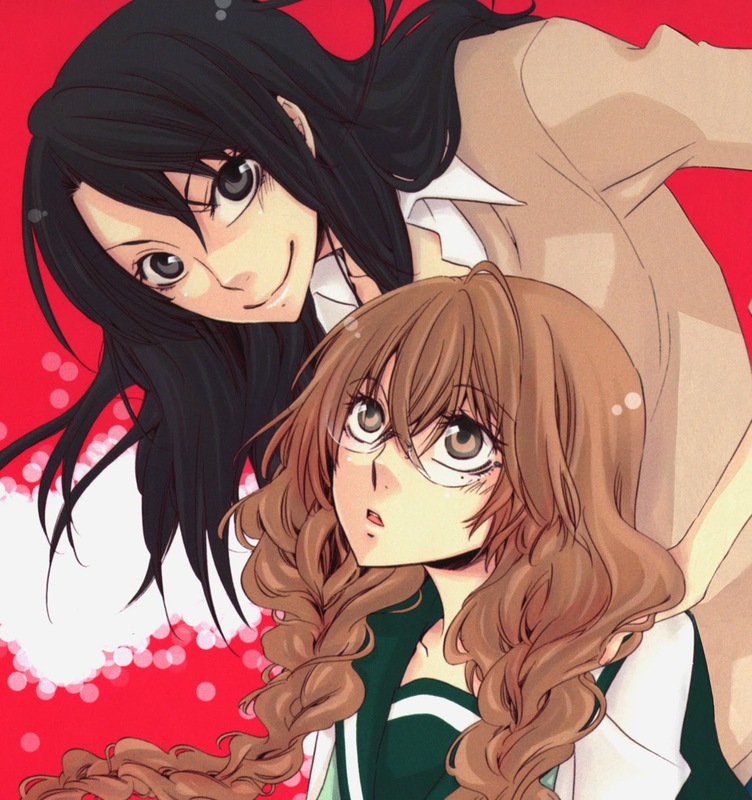 Takemiya Jin is usually one of those artists who depicts lesbianism in a more realistic and lifelike manner than many other authors do, so I’d be quite interested in seeing how she’d depict love making. The only thing that I still don’t like and that I simply can’t get myself to like is the art style. Some of you might disagree with me, but I think this art is lacking cuteness. I certainly don’t need loads of it, and in some cases, too cute art can even be counterproductive. But in this case, what I think is missing the most is the cute touch. It is there in some panels, but it’s missing for the most part. What also bothers me is the fact that especially the character’s heads tend to look really flat, as if they were just paper-thin. If you don’t know what I mean, just take a look at this. Her head looks unnaturally flat, and it’s bothering me…. Still, despite all I said, I have to admit, her art has improved quite a bit. Just look at this, isn’t it gorgeous? If you want to read something that feels different, with excellent characters and interesting stories, then Takemiya Jin is probably the artist that you’re looking for. I’ve warned you about the art, but I’m pretty sure not everyone is as picky as I am, so why don’t you just try it out yourself? This entry was posted in Artist, Artist Review, Yuri and tagged Fragments of Love, Game, Takemiya Jin by Lena K.. Bookmark the permalink. I admit, I have no leaning or drifting feelings about Takemiya's art; I just don't like her realistic, in a manga world sense, stories. Especially the stories where one of the main characters is already going out with a boy or has only done that. And there are MANY of those in her works….except 100% cat-girl yuri work. That was best yuri. And you actually read Game? And liked it?! I think these kinds of more realistic stories are what make me really love her works, but at the same time, I'm craving for cute and happy stories too. Game. there are only 2 chapters out yet, though. I think she draws nice, well except for the face… and the eyes…. and the head… well whatever. I should make a top 5 mangaka list sometime…or maybe 10. Depends on how many's works I adore. I know that both Jin Takemiya and Morishima Akko are on the top of the list. my favourites are fragments of love and seasons! !, both are sooo good! 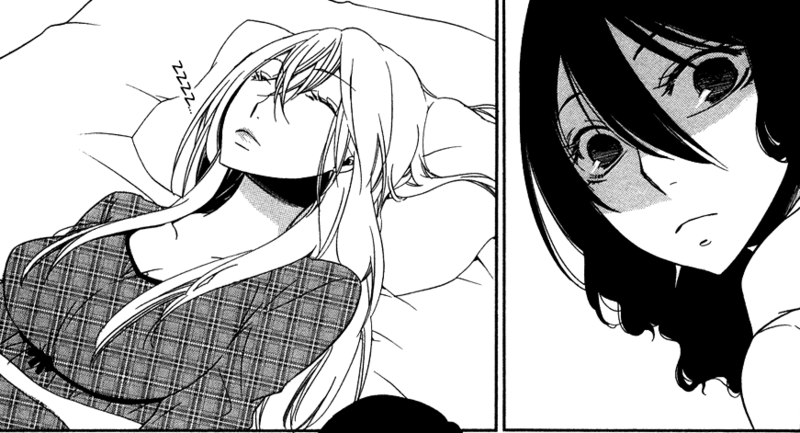 The reason her works seem so realistic in the yuri genre is because she is an out lesbian.